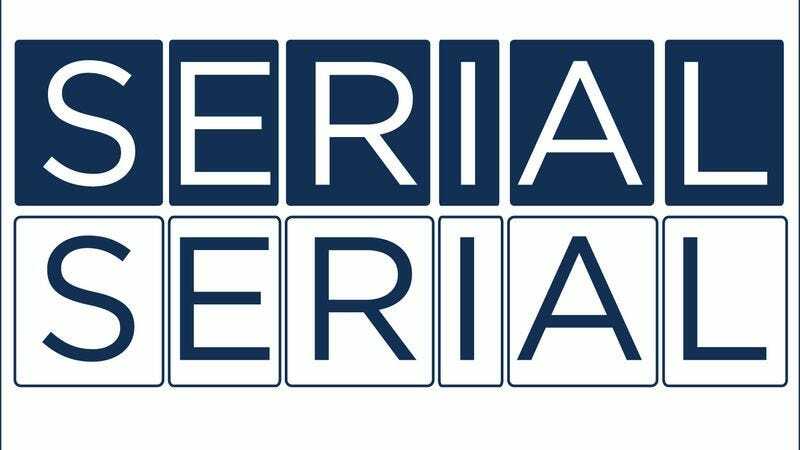 The Serial Serial is back for 2016 with a recap of episode three, “Escaping,” and episode four, “The Captors,” of Serial season two. While we’re admittedly a little underwhelmed with everything that’s going on with Sarah Koenig’s examination of the Bowe Bergdahl saga, this week the Serial Serialers are also chatting about the intersection of Serial season one—the story of Adnan Syed and Hae Min Lee—and Netflix’s hit new docuseries Making A Murderer. While we can’t get into the whole saga of Steven Avery and Teresa Halbach, given that we’re technically a Serial podcast, we delve into the limitations of objectivity and our culture’s genuine obsession with true crime. As always, you can subscribe to The Serial Serial over on iTunes. If you like us, review the show, and tell your friends.